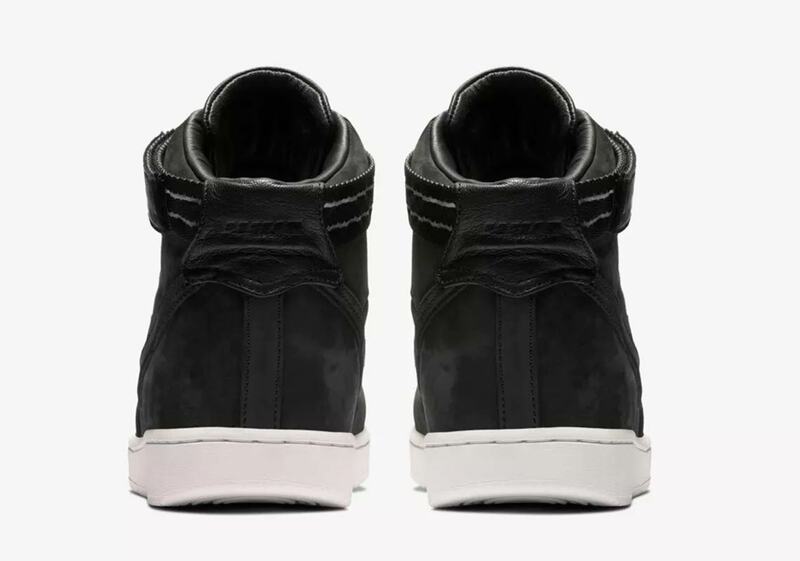 American menswear designer John Elliott‘s Nike collaborations are known for their elegant — usually monochromatic — aesthetic and excellent quality, much like the clothes from his eponymous label. Over the course of the past few months Elliott has worked with his good friend LeBron James on a new lifestyle silhouette — the LeBron Icon — and added unique doubled-up detailing to the classic Air Force 1 as well. 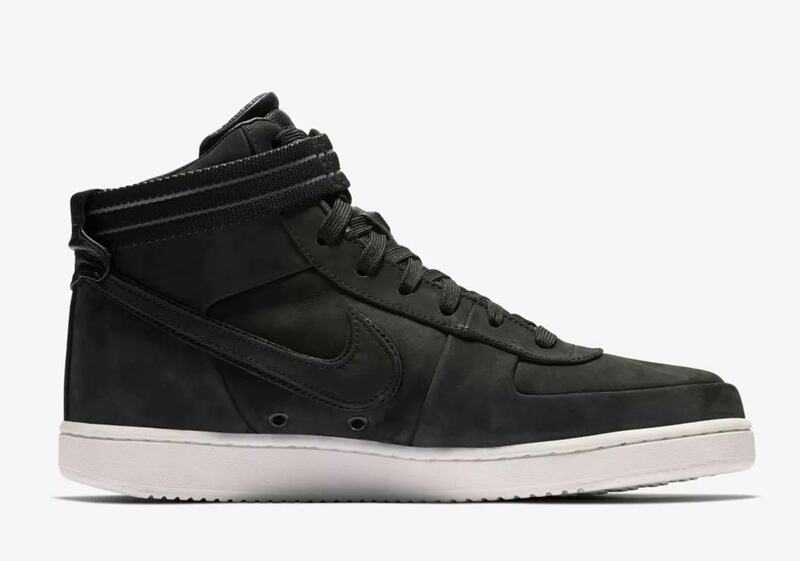 Now, he’s going back to a silhouette he worked on in the past for a second go-around: the Nike Vandal High. 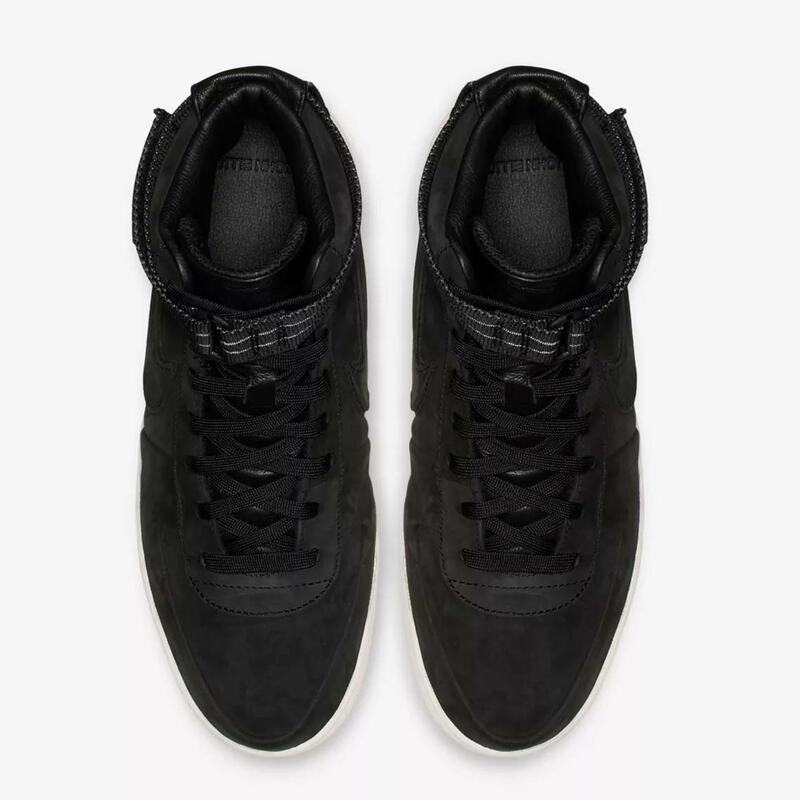 Elliot’s new take on the classic hoops shoe features an ashy black suede upper with raised seams, while two thin reflective stripes on the strap provide a small pop of flair. A rich pebbled leather secures the strap together — and also adorns the tongue — while thin laces provide an extra touch of high-end style. 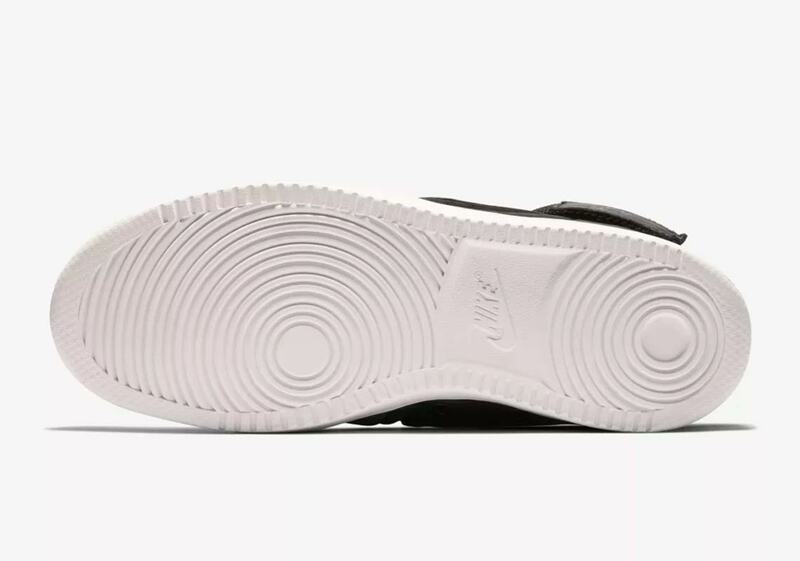 The look is then completed by a simple white midsole and outsole. Understated and elegant, Elliot’s newest kicks are set to drop on Nike SNKRS October 18th, and will retail for $150 USD. 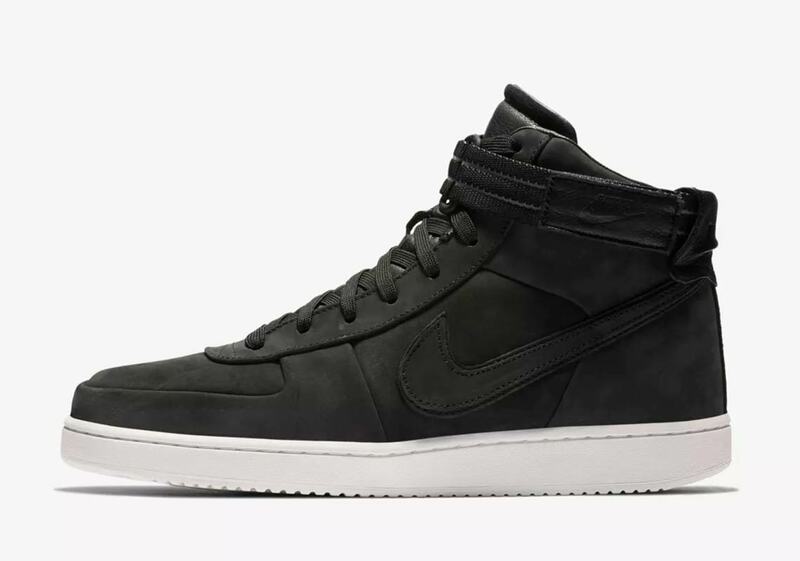 The post John Elliott’s New Nike Vandal High Drops October 18th appeared first on Sneaker News.